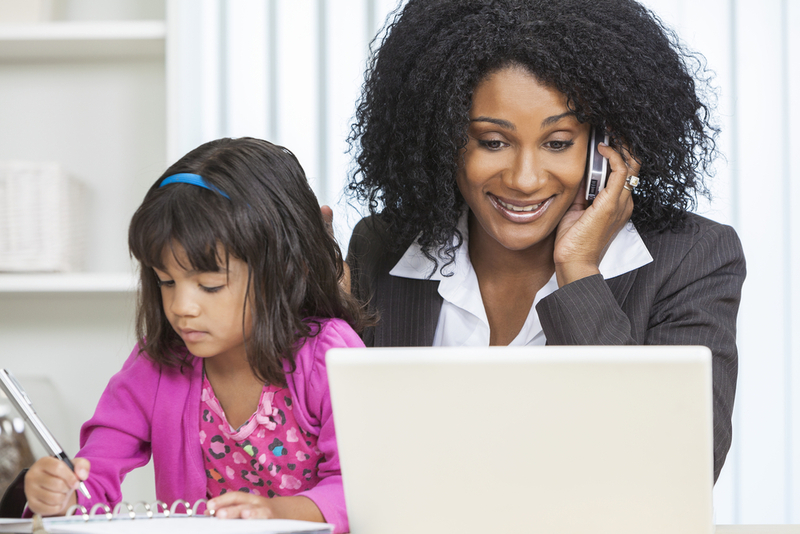 Communicating with parents via digital channels may be the key to improving student outcomes. Recent research published in Nature Human Behaviour demonstrates that communication between schools and parents can be instrumental in improving student performance. Conducted in partnership with the School District of Philadelphia, the study sorted parents from 32,437 households into four groups — three treatment conditions and a control — to explore whether expanding communication with parents would help reduce chronic absenteeism in the district. Parents in the “Reminder” treatment group were periodically informed of the importance of good attendance (and their critical role in supporting it), while parents in the “Total Absences” group were given these reminders along with a running tally of their student’s absences. Finally, parents in the “Relative Absences” group were provided all the same information as those in the “Total Absences” group, as well as the average number of absences among their student’s classmates. The “Total Absences” treatment turned out to be the most effective, reducing chronic absenteeism by 10 percent over the course of the 2014-2015 school year. What’s more, the cost of this treatment was just $6.60 per household, amounting to a price of about $6 per additional day of attendance generated. The study showed that many parents were simply unaware of and/or underestimating their child’s absences, and that the reminders inspired them to take a more active role in the student’s attendance. These findings underscore the value of robust communication between parents and schools: namely, outreach from schools increases parent awareness and involvement, which is often the key to student success. As such, schools need to find ways to communicate relevant information to parents in a way that is both time- and cost-effective and convenient for everyone involved. That’s why many schools are turning to apps, text messaging, and other digital channels as a means of reaching parents. But digital channels aren’t only more convenient for schools — research indicates that parents actually prefer to receive school communications digitally. Why? According to the Bureau of Labor Statistics, in 64 percent of families with school-aged children, both parents work outside the home. As a result, most parents don’t have time for parent-teacher conferences, in-person school visits, or phone calls from teachers. That said, 94 percent of parents are smartphone users, and 5 percent own a smartwatch. Accordingly, administrators are realizing that traditional means of school-to-home communication don’t fit with the lifestyles of today’s busy parents. Indeed, the number of parents who indicate that a personal phone call or in-person meeting is their preferred means of communication with teachers has been decreasing for some time now. Conversely, 87 percent of parents say that personal email is the most effective means of reaching them, and over half would like their child’s teacher or school to communicate information via text message. Ultimately, digital communication is convenient for both schools and families, and therefore has immense potential to facilitate better educational outcomes. However, schools cannot successfully implement a digital-first communications strategy without a strong network in place. While a safe, reliable network is the most important component of digital communications, many schools still rely on outdated networking infrastructures even as digital tools become increasingly necessary. Partnering with an experienced network management group like Epiphany can help ensure that your network is up and running — and performing well — at all times. Schools and students both stand to benefit when parents become more involved, and Epiphany can help equip your school to drive such involvement through strong digital communication.